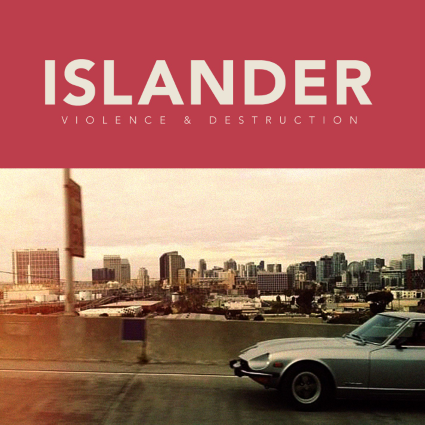 Islander is made up of four individuals that have fallen in love with being a band. The guys have been hard at work touring and sharing the stage with bands such as Flyleaf, The Chariot, As I Lay Dying, Close Your Eyes and many more. Catch them on tour! Islander release video for "Casket"